Our postal uniform store is well known for high quality postal uniforms sold at discount prices along with excellent service. 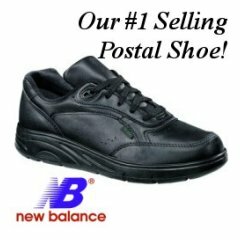 We maintain a large inventory of USPS certified uniforms, footwear and accessories. We provide postal uniforms online for most postal workers who are required to wear them - including Letter Carrier, MVS/MVO, Window Service, Retail Clerk, Mail Handler, BMEU and Postal Maintenance crafts. We also provide a method for City Carrier Assistants (CCA) and Transitional Employees (TE) to order postal uniforms direct from our website. Our postal uniforms are union made and made in the USA by highly respected, USPS approved, postal uniform vendors. Our express focus is on postal workers. That is why our service is second to none, and our prices are very competitive! New Letter Carrier Shirts! | New Retail Clerk Shirts! To begin shopping, select your craft above or click a link below! 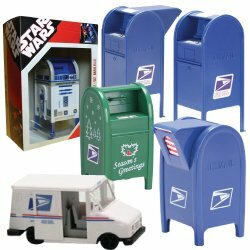 Not a postal service (USPS) employee, but want to buy from us? Please click here to see the new policy. If your allowance date is on or after May 21, 2017, your full allowance amount is now $441. 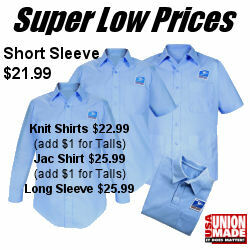 If you are a new Letter Carrier, your full allowance amount is $543. If you have worked 90 days as a City Carrier Assistant (CCA), you are eligible for a $420 postal uniform allowance. Ask your manager or postmaster for your "Letter of Authorization." We are a leader in CCA uniforms and are now accepting orders.